My recent post on my MAC Paint Pot Collection seemed to go down really well so I thought I would re-create it with my little eyeshadow collection. 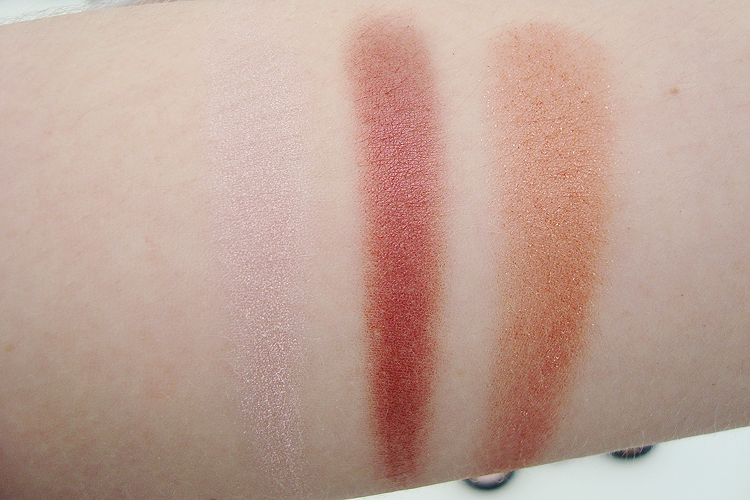 I think you will be able to tell from the photos that my eyeshadows aren't as well used as the paint pots are. The truth is, I just don't reach for them everyday like I do with the paint pots. And to be honest, I am not sure why. 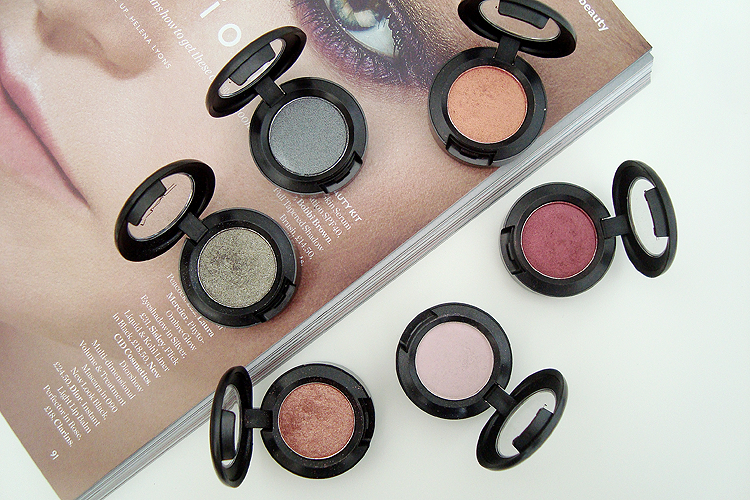 MAC Eyeshadows are incredibly pigmented, velvety soft and last all day long. 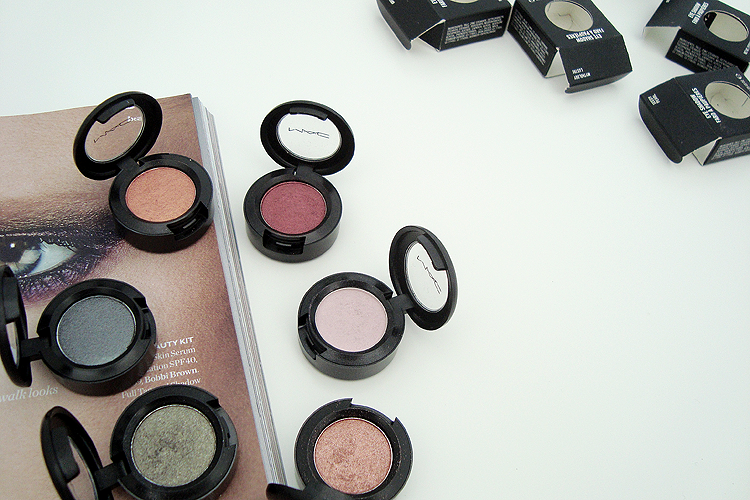 Out of the six that I own, they all have a subtle shimmer to them which does very slightly fallout when applying. Because of this, I apply my eye make-up first when using MAC Eyeshadows before applying my foundation and concealer afterwards. I think another reason why I don't wear these eyeshadows too often is due to the shades that I own. I wouldn't say they were day-to-day eyeshadows, nor are they my go-to neutral toned eyeshadows. Out of the six that I own, my most used are Cranberry and Mythology. 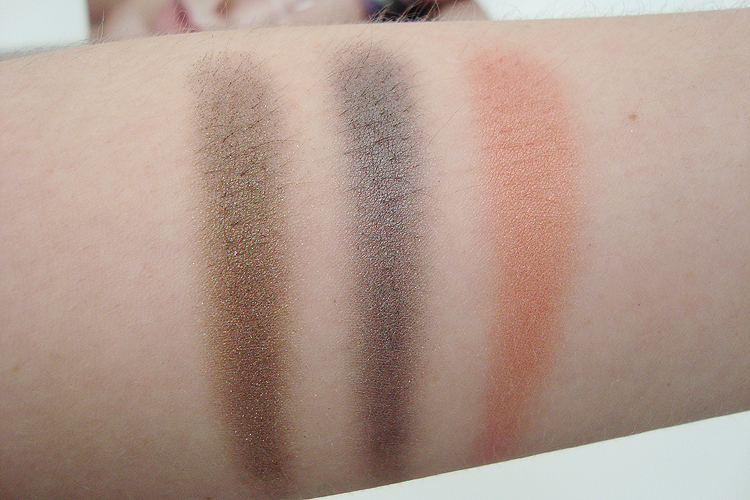 Here are my MAC Eyeshadows, in order of the above swatches! Knight Divine- Black with silver pearl. Expensive Pink- Pink with duochrome. Seedy Pearl- Chilled lavender pink. Cranberry- Red plum with pink shimmer. 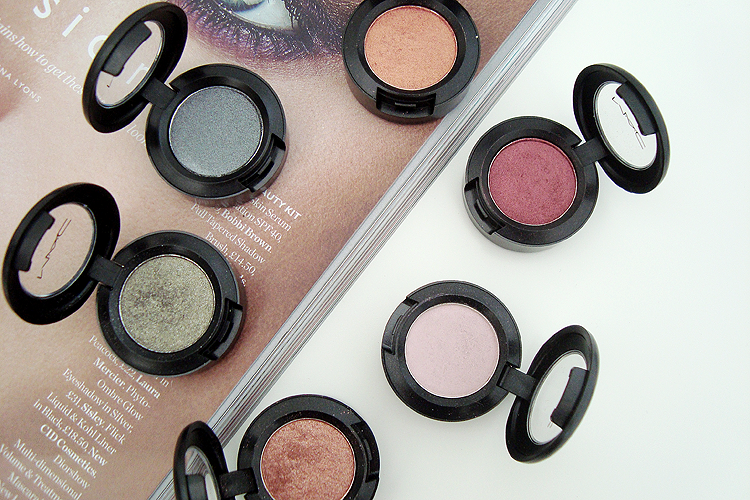 Like the paint posts, these eyeshadows too last forever and a little goes a long way. £13 for a single eyeshadow may seem pricey but if you think about how long you will own it and how long it will last you, you definitely won't feel so bad parting with your cash! 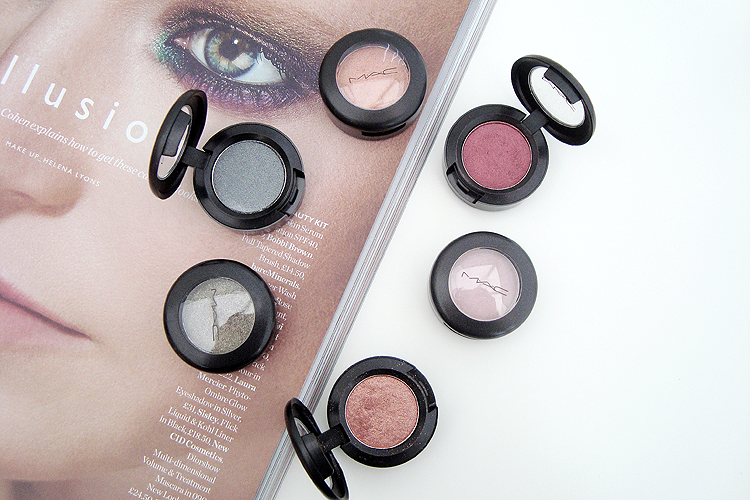 If you are yet to try a MAC Eyeshadow then I really, really recommend them. Lovely little collection! 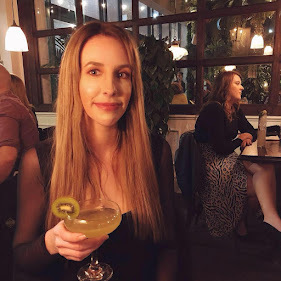 I always buy MAC eyeshadows in palettes so the spend seems more justifiable - I've had one of my palettes for about 5 years now I think and its no where near run out yet! So definitely so cheap when you think how long it's lasted and they don't go yucky either! I love these colours. I haven't had a MAC eyeshadow in years. 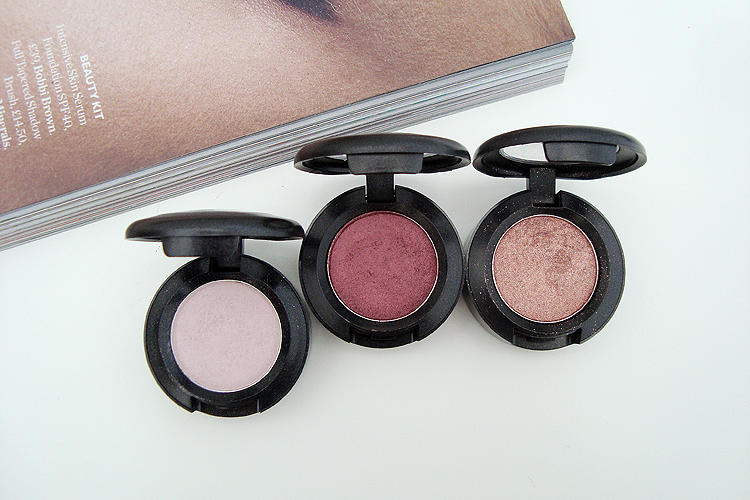 I love Cranberry and Expensive Pink, they're lovely colours, I've recently been getting back into MAC and thinking of picking up some eyeshadows in the new year. 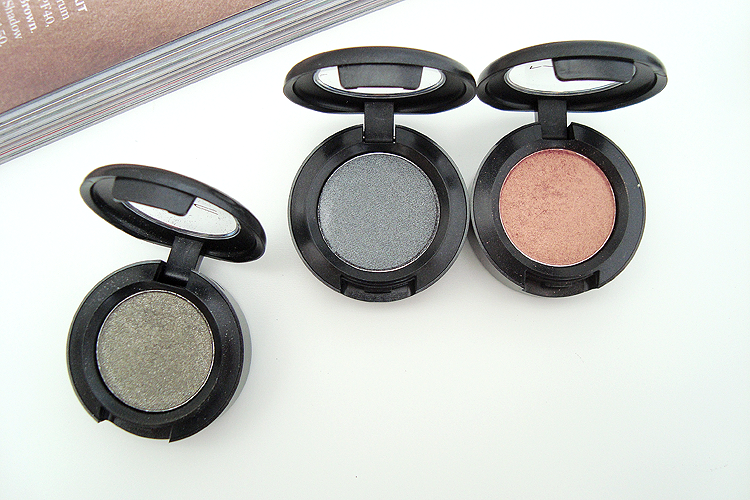 Love these MAC eyeshadow, Greensmoke and Knight Divine these two are so nice.